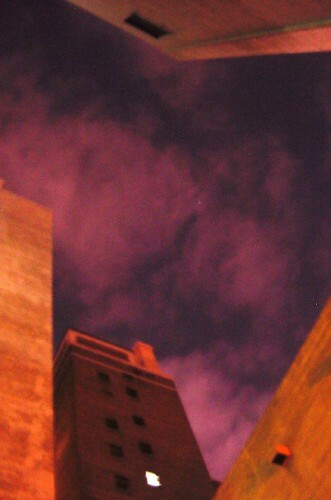 Looking up from the alley behind the Spring Arts Tower, Los Angeles, CA. Thanks! I'm pretty pleased with this one myself.